We’ve hashed over the drought (again and again and again). We continue to watch with a nervous eye the declining cowherd numbers. We don’t turn a deaf ear toward the bad news like plant closures and the rising cost of doing business, but darn it, we want to talk about some good news! A little dramatic? Ok, but you get the picture. But what else? From beef exports to the latest B.I.G. advancements, we know there are some pretty noteworthy things happening in this business. We get pretty tickled when we hear about some outstanding carcass data. Do you have any to share? We love to hear from a happy GeneMax customer or somebody who has benefited from an educational resource or service we provide. But we know this business is a lot bigger than us. 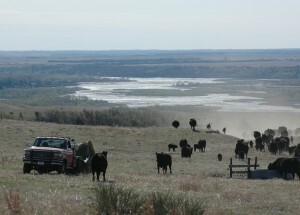 There is a whole lot of good happening out there in cattle country and we want to hear about it. 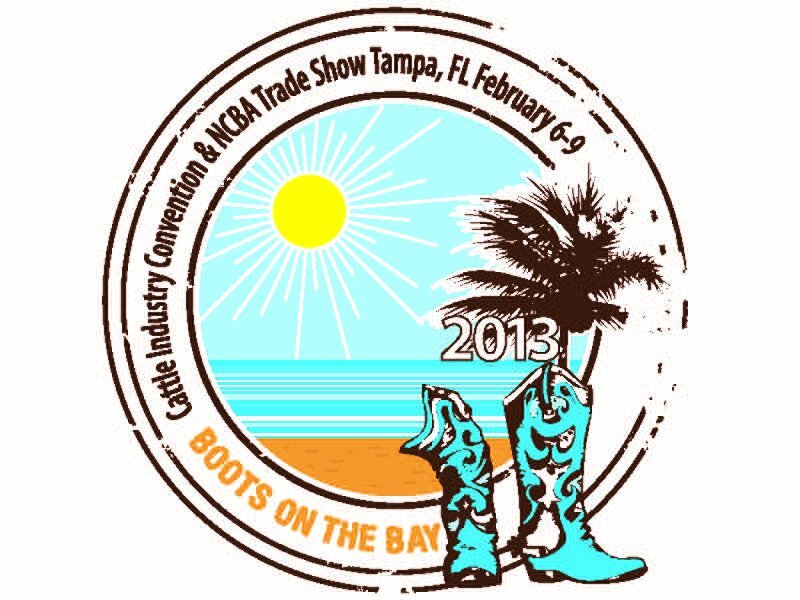 There will be thousands of cattlemen and women from across the country gathering in Tampa, Fla., this week for the 2013 Cattle Industry Convention and Trade Show. We want to create a buzz around that good news. If you’re among those handing over the ranch reins and will join us at convention, please stop by our booth (#323) and tell us your story. 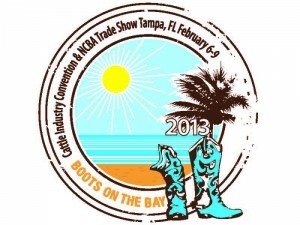 If you’ll be calving and feeding and taking care of your herd, we don’t want you to be left out. Play along from home! Convey your optimism by commenting on this blog post or on our Facebook page. If you’re on Twitter, send us your good news and be sure to use the hashtag: #GoodCattleNews. Share how your herd is doing, something positive going on at your ranch, a beef factoid or statistic that makes you smile—anything you think others in this big ole business will be happy to hear. And as an extra incentive… everyone who does by Sunday night at midnight will get entered to win a box of Certified Angus Beef ® brand steaks. And then next Monday morning, we’ll get to deliver one lucky winner a little good news of our own!